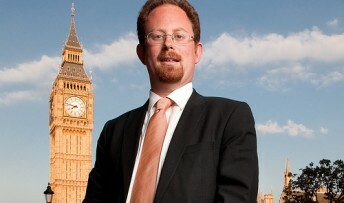 News that Cambridge’s jobless figures continue to fall and more young people are finding work has been welcomed by the city’s MP, Julian Huppert. The number of unemployed people in Cambridge was 1,608 – 109 lower than the same period last year. The number of young people without work also fell in the last month. Julian said: “I am delighted that the unemployment figures continue in the right direction. This is encouraging news and shows that businesses are growing in confidence and creating jobs. The weeks leading up to Christmas should see seasonal jobs created which will bring more prospects for those still seeking work. “Falling youth unemployment figures are good news for our young people as well. These have been tough times for those trying to get a foothold on the job ladder and I am confident we will continue to see opportunities for school-leavers and graduates. Apprenticeships have been growing in Cambridge and I hope more and more companies will sign up to this excellent initiative.